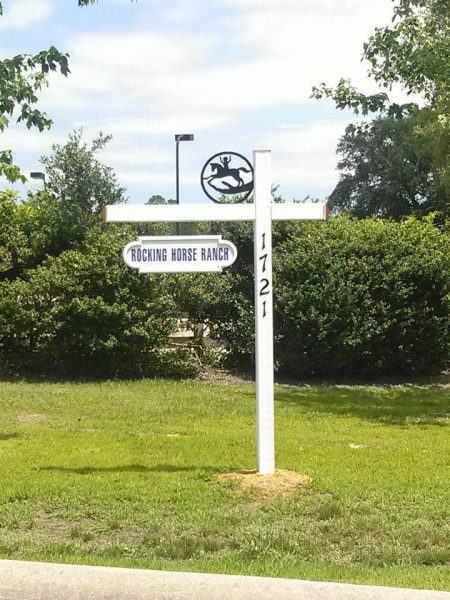 Rocking Horse Ranch Therapeutic Riding Program is a not-for-profit organization founded by Eileen Van Houten in 1991 that provides equine assisted activities and therapy to children and adults with a variety of physical, cognitive, and psychological disabilities. Students who participate in the program come from Pitt County as well as 13 surrounding counties in eastern North Carolina. Lessons are scheduled on weekdays from September to May and there is a limited summer program as well. Riders age 4 and up may self-refer to the program; medical authorization and an evaluation by our staff are required as part of the application process. Program components that are offered include therapeutic riding (individual or group lessons) and ground school, as well as group lessons focusing on equine facilitated mental health and learning, and interactive vaulting. For service veterans, we also offer our Equine Services for Heroes program. Our newest program is Healing with Horses Cancer Survivors Group, co-sponsored by Vidant. Our staff of therapeutic riding instructors and therapists teaches all of our lessons and supervises the many community volunteers who assist our riders during these lessons. Cost of the program is $25/lesson - a deposit is required at the time of application; scholarships may be available to low income students with appropriate income documentation. 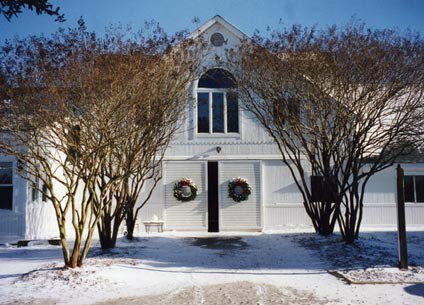 Community involvement, including volunteering with the lesson program, serving on the board, or helping with maintenance projects, as well as through financial support, continues to be vital to the success of Rocking Horse Ranch.